"Reiki" is a Japanese word representing Universal Life Force Energy - the energy that is all around us, within us and all living things. Reiki is a holistic method of relaxation, healing, and balancing on all levels (physical, mental, emotional, and spiritual); and can be used safely with adults, children and animals. Reiki releases blocked energy and stuck stress naturally and safely; can minimize the sense of helplessness when faced with disease and/or a crisis situation; and is a valuable tool for overall well-being and enhancement. ​Reiki has been used to reduce pain symptoms, anxiety, fatigue, the side effects of medication, and to encourage recovery after injury or surgery. Reiki helps people become more actively involved in their own health. Reiki treatment is a light hands on process of directing energy to the recipient. It is an extremely effective technique for relaxation and stress reduction; and is safe, non-intrusive, and non-manipulative. It requires no particular belief system and is effective with all who are open to the energy. There are no substances applied to the body, and the recipient stays fully clothed. 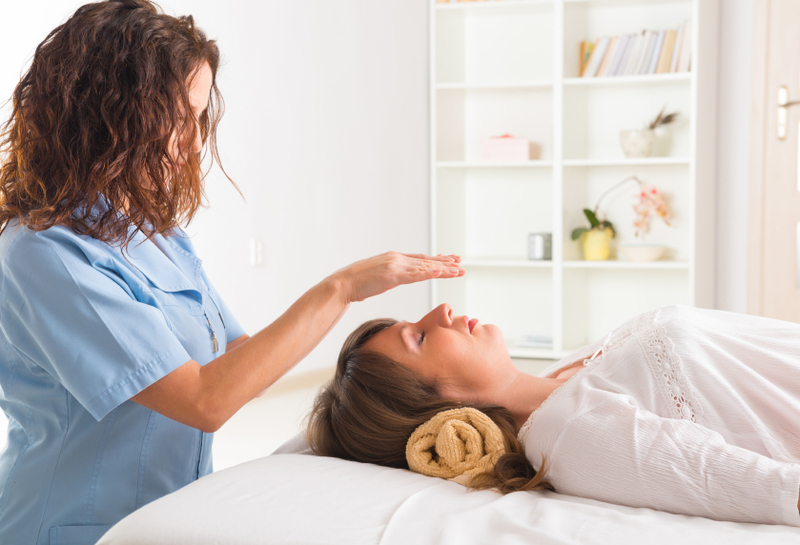 At A Reiki Life Academy® sessions are customized to your needs, however a complete traditional Usui Reiki treatment is the foundation of each session. A session typically starts with you lying on your back, fully clothed, on a plush treatment table, with support and adjustments made as needed to ensure your comfort. The practitioner will lightly rest their hands on or above areas of your head and torso directing healing energy to promote relaxation and to bolster your body's natural capacity to heal. Some people experience Reiki as warmth, others as hot energy, and some feel sensations of energy movement in the limbs or through the body. Overall Reiki is most often experienced as deep relaxation and lightness. This relaxation may be accompanied by a release of physical and emotional stress, followed by renewed energy. Reiki adjusts to the needs of the recipient and is safe to utilized daily. See our STORE PAGE for session rates, packages, and specials. 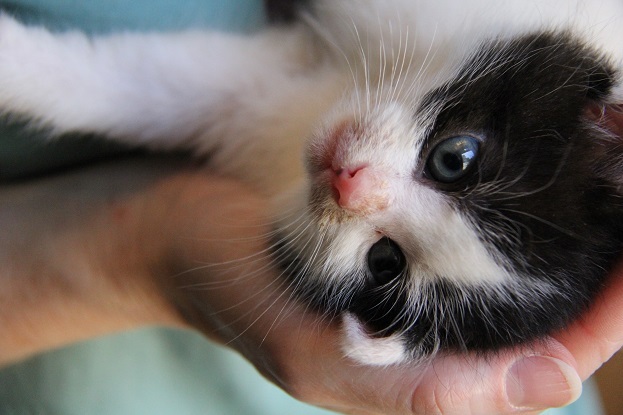 In addition to treatment for people, Reiki can be used to heal and deepen your bond with the animals in your life. We offer Reiki to individual pet owners as well as animal rescue organizations and facilities. Contact Nancy if you would like to utilize Reiki with an animal; or if your rescue, shelter, or organization would like to incorporate Reiki treatment for the animals and/or their caregivers. It has been such a joy to be a Reiki practitioner and to not only share Reiki with people of all ages, but to share it with animals as well. Animals benefit from Reiki just as much as people do. Reiki can actually be offered to all living things - people, plants, domestic pets, insects, and wildlife. Reiki is gentle, non-invasive, and supports what is in most need of healing for the animal. Disclaimer: Reiki is not a substitute for medical or psychological diagnosis and treatment. Reiki sessions do not guarantee a cure nor are they a substitute for qualified medical or professional care. Reiki is one part of an integrative healing or wellness program. ​Reiki practitioners do not diagnose nor interfere with the treatment of a licensed medical professional. A licensed health care provider should always be consulted for any physical or psychological ailment. Reiki does not involve a psychic or intuitive analysis. Reiki practitioners respect all physical and energetic boundaries while offering/sharing Reiki with another being.